Description: The Fall Open Studios is a smaller version of our main event which is in May. Even so there is a dazzling array of art and artists for you to see. 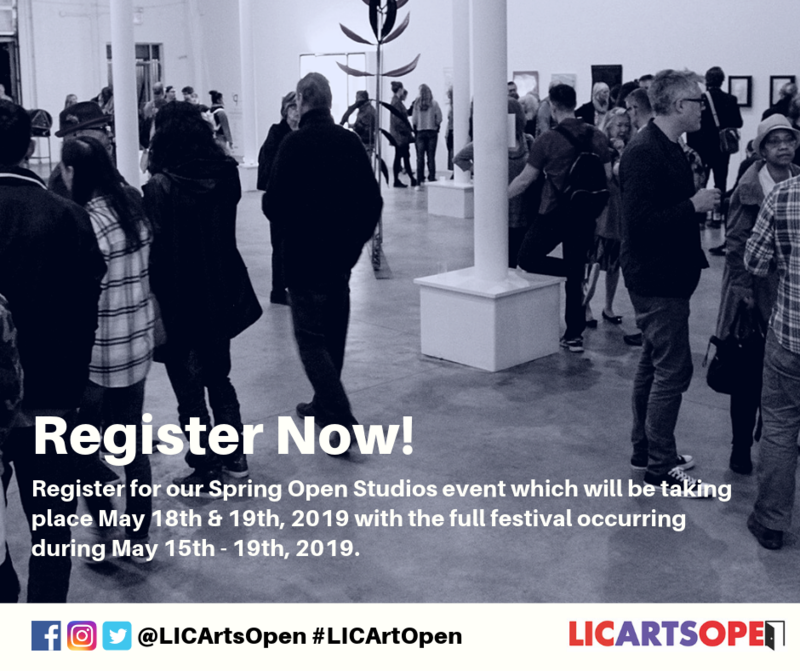 This is a great opportunity to advertise at an affordable rate and assist the LIC Arts Open in its mission to continue to support the Arts in Long Island City. Admission is free, we encourage you to visit almost 100 artists who are opening their studios to the public, art lovers and art professionals. Most of the studios are within easy walking distance of each other. For this year’s Fall Open Studios we had a two-day fundraising event which took date on November 17th – 18th.